Amazon is holding a conference on Artificial Intelligence called re:MARS where speakers will demonstrate the practical applications of AI behind Alexa, AWS services, Amazon Go, Prime Air, Lab 126, and Robotics. It is somewhat surprising given the usual secrecy with which the company operates. 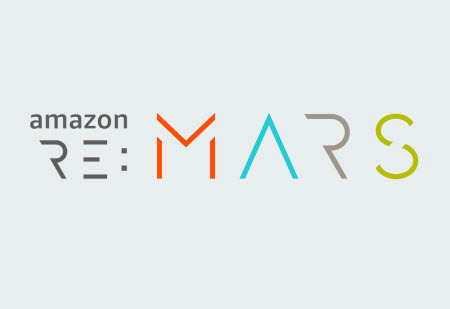 The new event is inspired by Amazon’s MARS event, an annual invitation-only conference for Machine Learning, Automation, Robotics, and Space. Unlike MARS, re:MARS will be open to academics, researchers, and businesses. re:MARS will embody the spirit of MARS, Amazon explained, and will expand the discussion to business leaders and technical builders, and showcase practical applications of AI technologies to help drive real business impact today. In a blog post announcing the new conference, Amazon said Machine Learning (ML) and Artificial Intelligence (AI) were behind almost everything Amazon does. And it’s not just the obvious, like drones and Alexa. “Much of what we do with AI and ML happens beneath the surface – from the speed in which we deliver packages, to the broad selection and low prices we’re able to offer customers, to automatic extraction of characters and places from books and videos with X-Ray,” Amazon said. The company also pointed to its AWS web-hosting division that offers businesses AI and ML services for businesses of all sizes. re:MARS will take place June 4-7, 2019 at the ARIA Resort & Casino in Las Vegas. Read more on the Amazon blog.